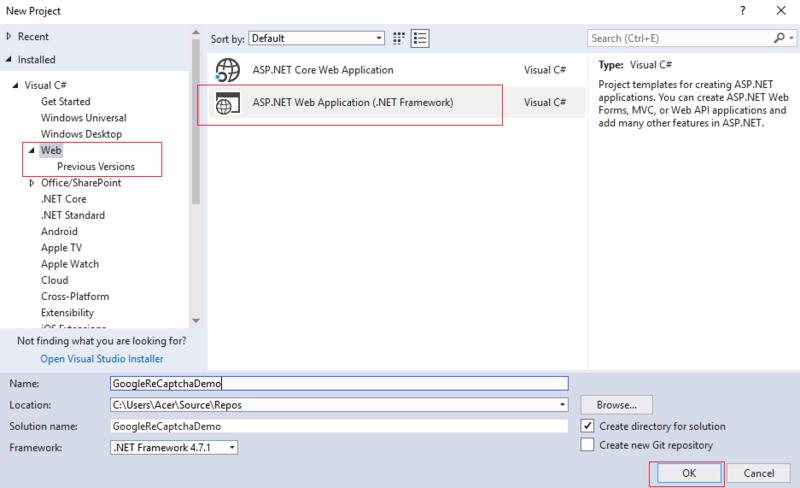 In this article, I have explained step by step, how we can implement google reCaptcha in asp.net mvc application, to protect your MVC website from spam. 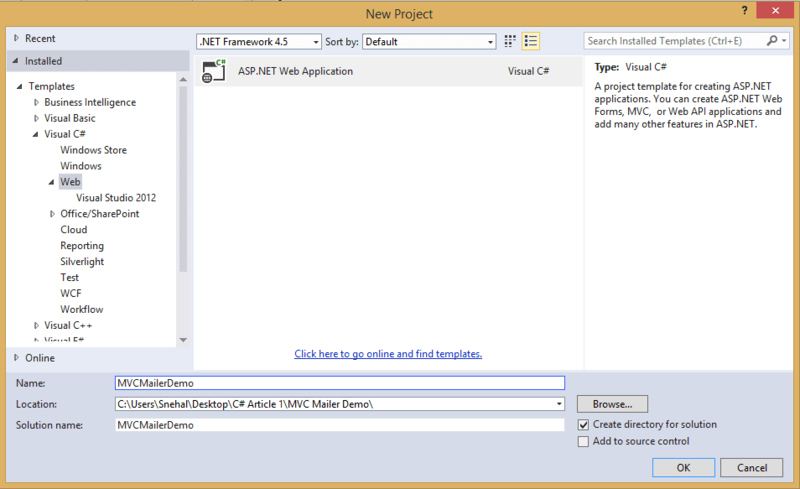 In this article, I have explained how to install MVC Mailer in your ASP.NET application, set up email templates and send email using C#. 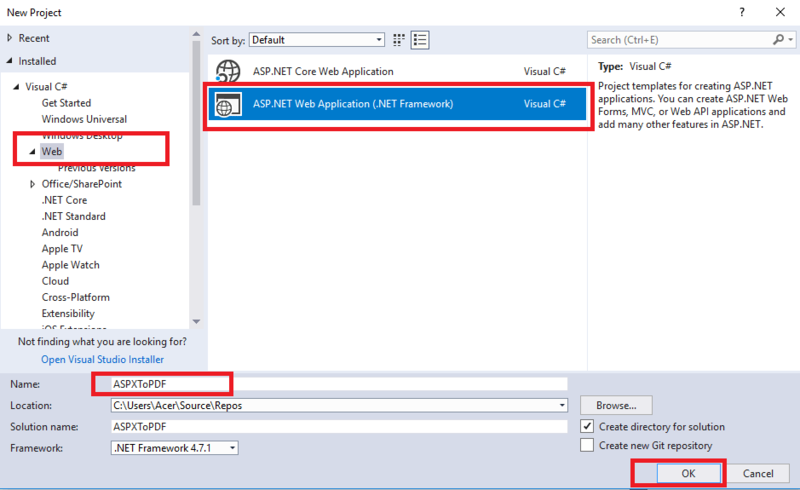 In this article, I have explained step by step, how we can implement google oauth authentication using google api in ASP.NET MVC application. 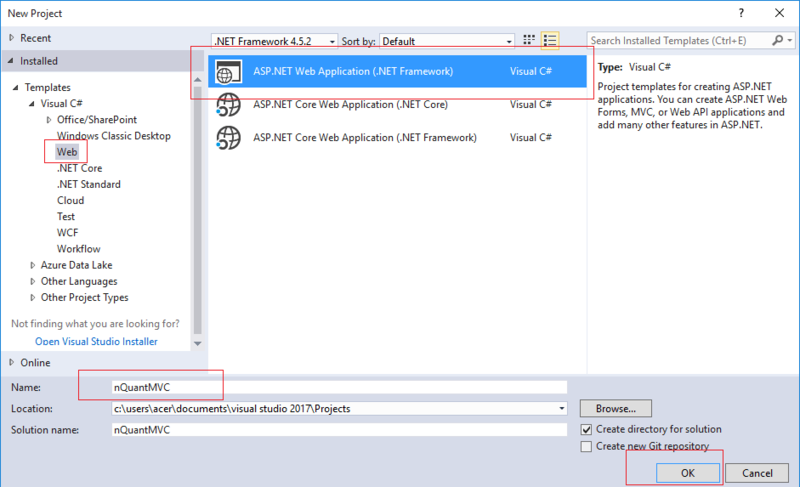 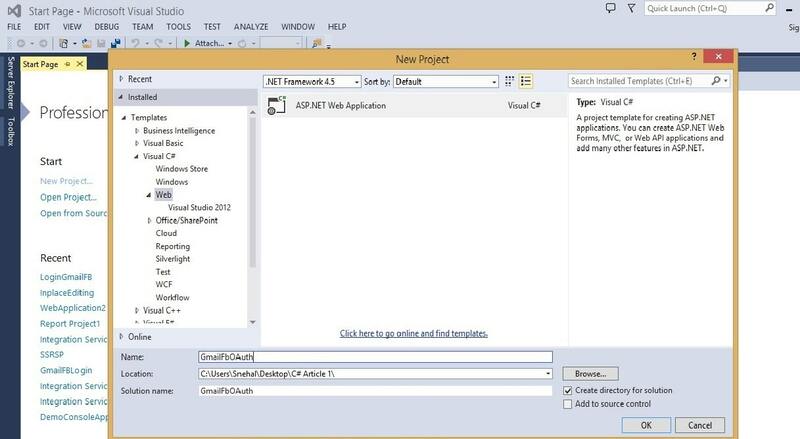 In this article, I have explained and showed a demo of how you can convert ASPX page into PDF using iTextSharp in your asp.net web-application. 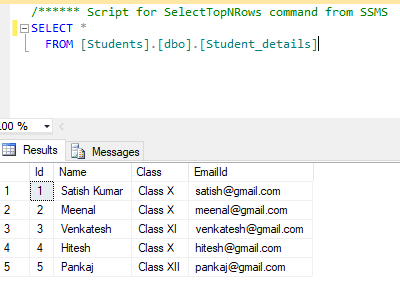 In this article, I have explained how we can use Remote validations in MVC to check if username or email id is already registered and saved in database or not while registering a user. 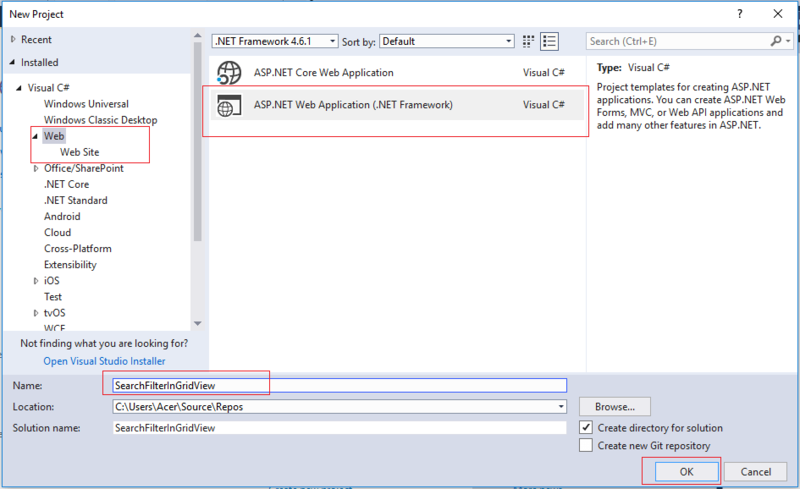 In this article, I have explained how to search ASP.NET GridView rows to get matching rows with highlighted searched term by calling OnTextChanged event of an input box. 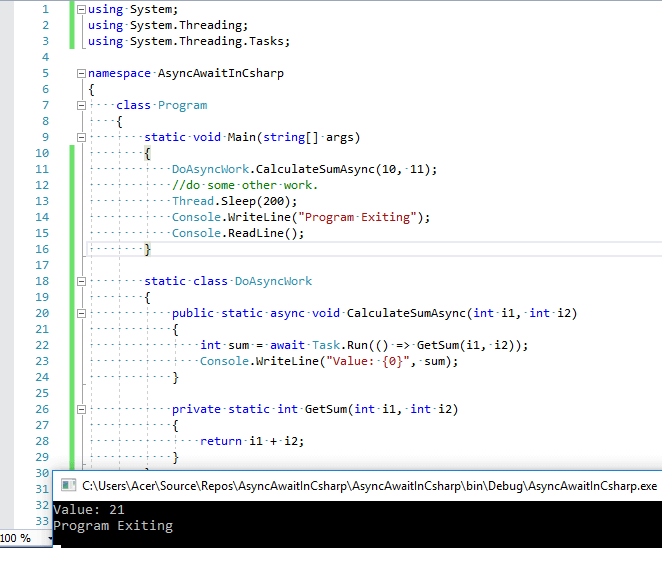 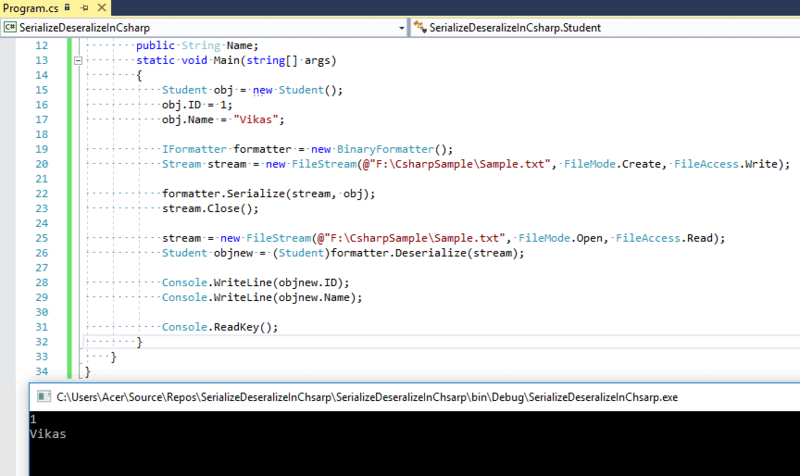 In this article, I have explained the concept of Serialization & Deserialization Class object in C# with an working console application example.